“I am beyond yet within, above yet below, the unknowable and the known, the seen and the unseen. Journey into my formless potential. Merge with my emptiness and discover your fullness.” (The Mayan Oracle). 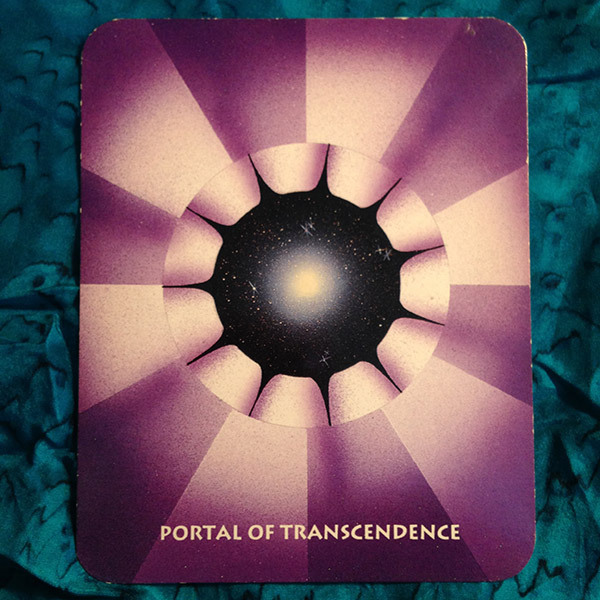 The Portal of Transcendence is a stargate to new worlds. As we become more conscious, we become more light. This secret doorway offers opportunity to consciously walk toward transcendence by choice and discover the bliss of Heaven on Earth. All qualities exist here and we have access to it all at all time. We need only chose to discover its’ unfolding light. The ecstatic communion of the one heart opens us to who we really are…Divine Essence and Pure Love. Step through this Portal…It is beckoning you home.